We belong to the digital era where learning has become most accessible on the internet. People who are eager to learn take a step forward and beyond the books to learn from the various sources of expertise out there. 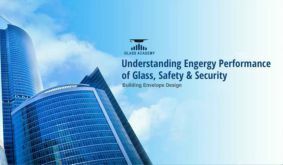 Glass Academy’s Elearning is one such platform where the industry experts have come together to form a curriculum that would benefit students, architects and faculty in the various dimensions of Glass learning. Offering numerous courses in diverse specializations, we aim to provide guidance and mentorship through our seamless learning platform. 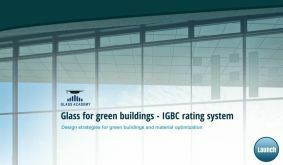 We offer around 80 learning modules in fields of Sustainable design, structural design, Building Envelope Design, Green building Rating system, Glass Processing and many more. 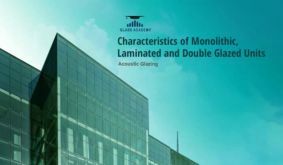 Browse our catalog to view our courses. Join a class to know about the other trending and technique-oriented courses from our Learning management system. 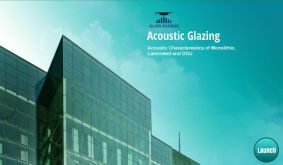 © 2019 Glass Academy. All Rights Reserved.